Help nature’s spiky friends with this nutritious supplement to their diet. 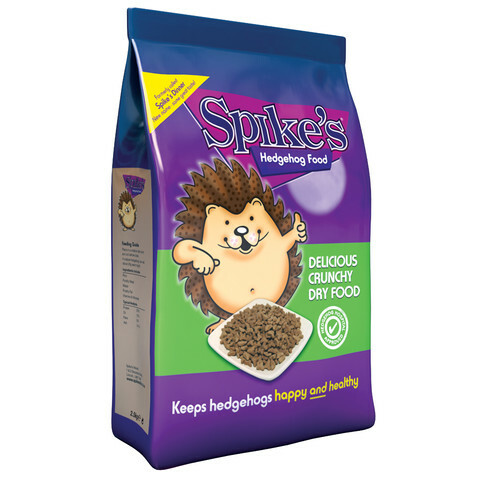 Spike’s Dinner Dry Hedgehog Food 650g ingredients are chicken based and are sure to be a hit. Help encourage these cute and useful animals into your garden that eat snails, slugs and other pests that can cause damage to plants. You will also be helping them to store fat ready for the winter hibernation. A lovely way to watch nature at its best. Always provide a fresh supply of water with any food.